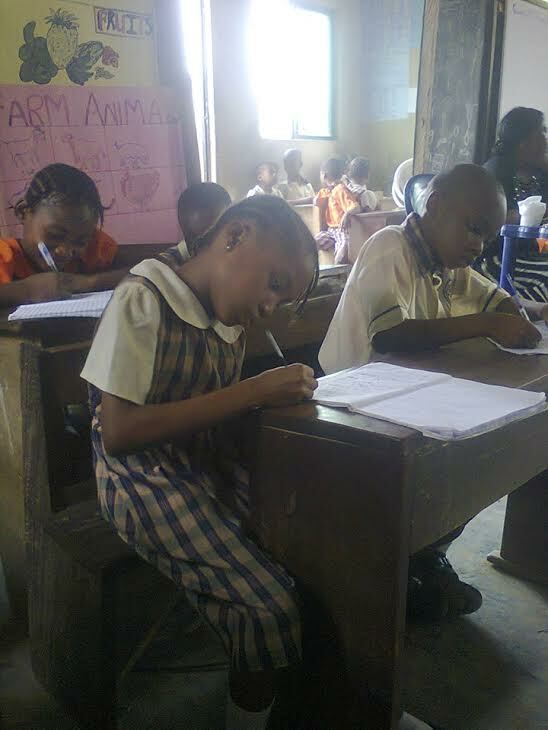 Movein School is a private primary,nursery and kindergarten school that is located in Ikorodu Lagos Nigeria. The school gives an opportunity for parents to enroll their kids with affordable school fees, which is crucial in the region. 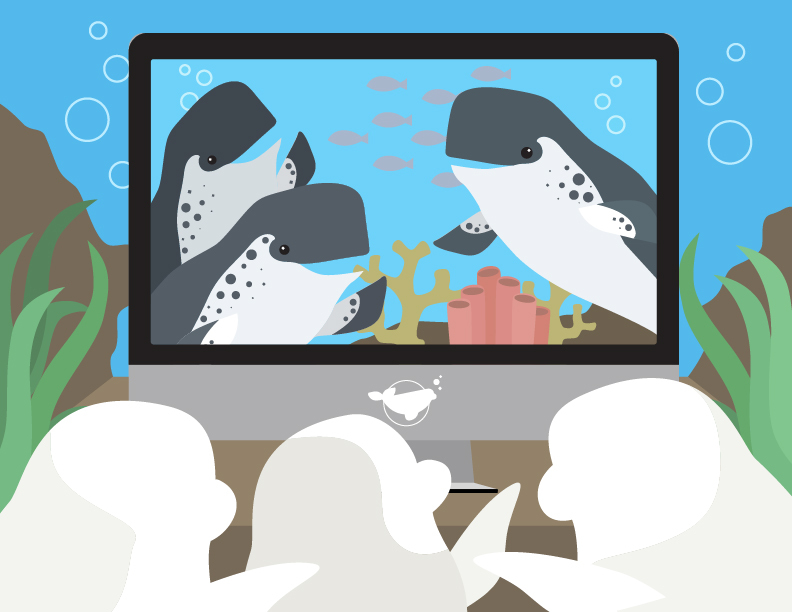 The students have minimal access to technology devices in the classroom and will be able to connect and learn with the world by having to tablets in the classroom. 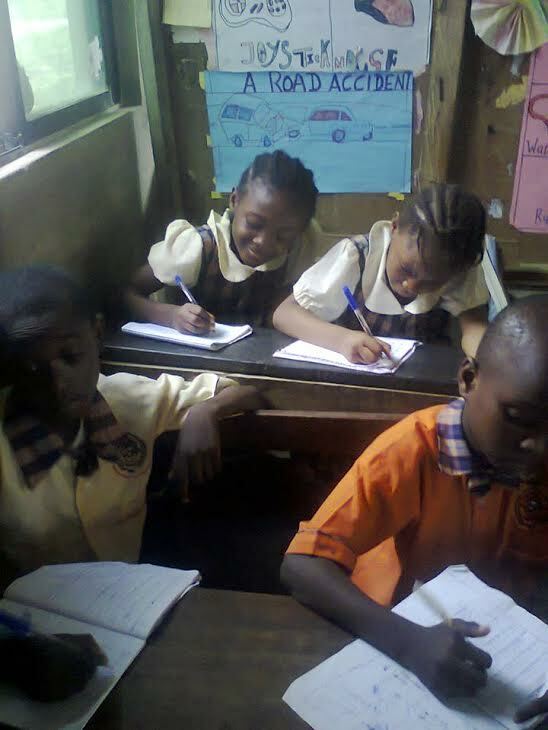 Our school believes connecting is one of the best ways to learn, as many of the children who attend our school have not had the ability to leave the state of Lagos in the past. 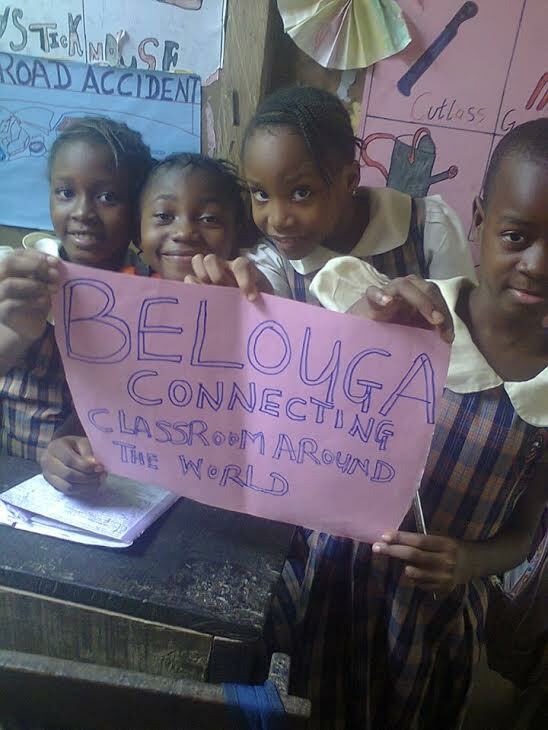 By connecting through Belouga with tablets, we will be able to provide a global perspective to our students, showcasing life around the world while sharing our own culture and community.